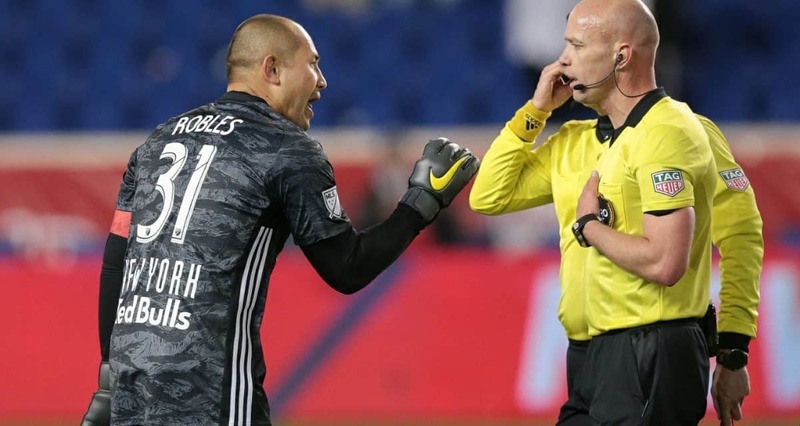 HARRISON, N.J. — Luis Robles was frustrated. 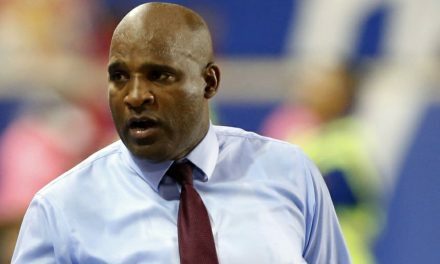 After referee Allen Chapman blew the final whistle of Orlando City SC’s 1-0 victory over the Red Bulls, the home team’s captain let the officiating crew have it. In a rare postgame decision, Chapman took out his yellow card and showed it to the goalkeeper. 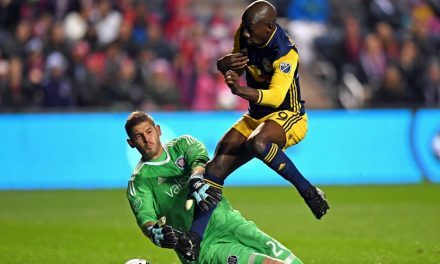 The veteran keeper elaborated a little more, although he didn’t go into much detail after the Red Bulls lost at home for the first time since July 2018. But then again, so did the Red Bulls, not winning first or second balls and not playing up to the standard that they had set at Red Bull Arena the past few years. “When we look at the game, there’s also a lot of things to just be frustrated with personally,” he said. Ironically, Robles’ predecessor as captain, Sacha Kljestan, tallied the lone goal of the match in the 73rd minute. But Robles questioned whether he prepared his team properly as skipper. While he sounded discouraged, Robles hardly has a reputation of throwing in the towel at any time during the year. The season is young, only three games old and there’s plenty of time to make up the loss and put it behind the team. The Red Bulls can start it next week when they play at the Chicago Fire.